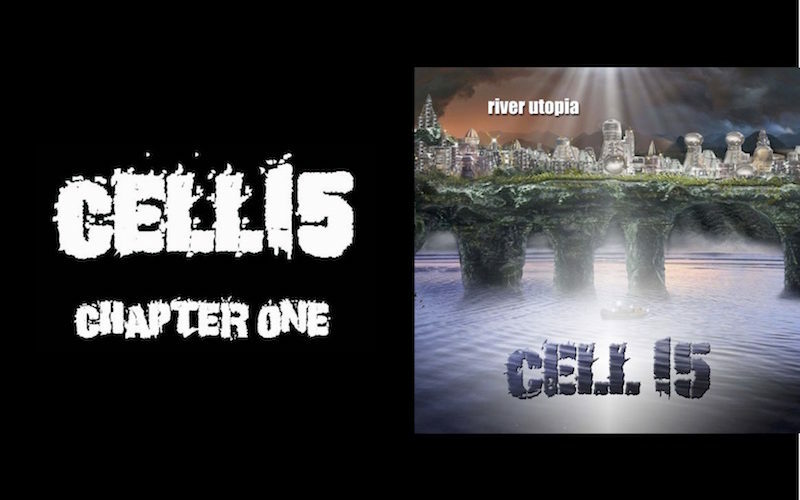 Cell15 is the brainchild of Robert Scott Richardson. 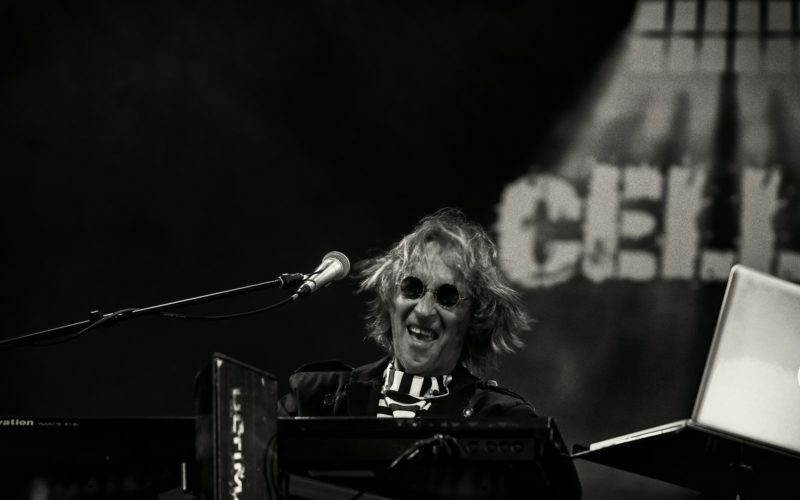 In 2011, Robert decided he wanted to write in the progressive rock style that he loved. Raised on the great prog of the past, his love for King Crimson, Gentle Giant,Yes, Genesis, and Pink Floydinfluenced this musical decision. Twenty years of recovery gave him the subject matter and the advantage of owning his own recording studio gave him the place to work, so Cell15 was born. The idea of a concept album to tell the story of what happened in the past twenty years of his life served as the guide for where the music would go. The debut release of “Chapter One” in September 2014 was well received internationally. Prog Rock radio stations were adding tracks to their playlists and an award was given as “Debut Album of the Year” on ProgRock.com. In October of 2017, Cell15 played the inaugural year of the ProgStock Festival in Rahway, NJ, in addition to a show at the NJ Proghouse in June 2017. 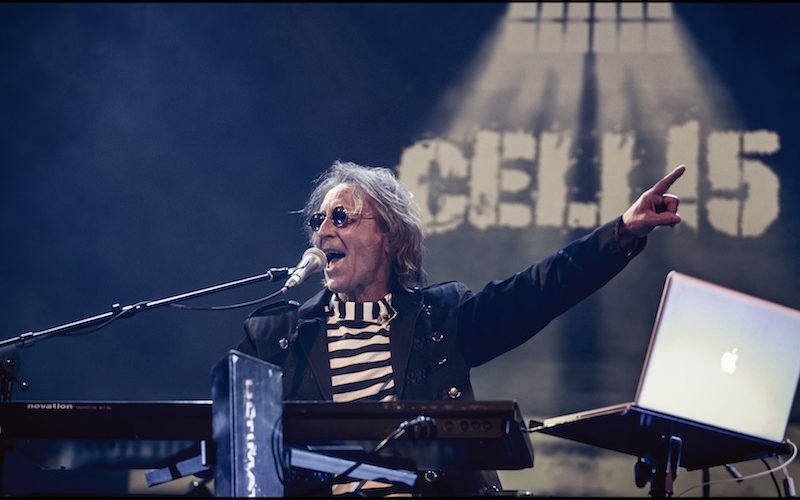 In 2018, Cell15 played the 15th Annual RoSFest (Rites of Spring Festival) in Gettysburg, PA, with Bob Richardson on vocals, drums, and keys, former Elephants of Scotland member Dan McDonald on bass, Circuline’s Andrew Colyer on keys, Shane Jones on guitar, and Ornan McLean as a guest drummer. 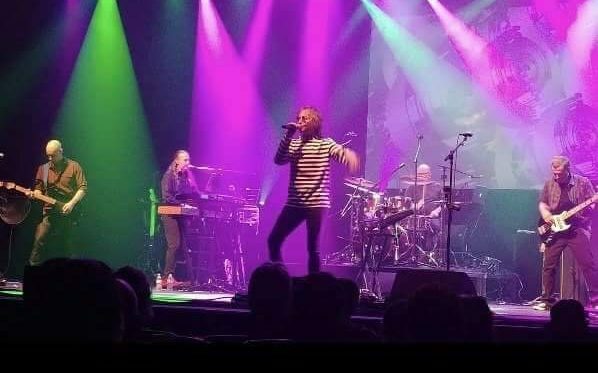 Prog Rock fans may be few but they are the most loyal and appreciative group of people who love the complexities of composition. Prog is the “Classical” music of today and will still be loved long after “Pop” music is forgotten.